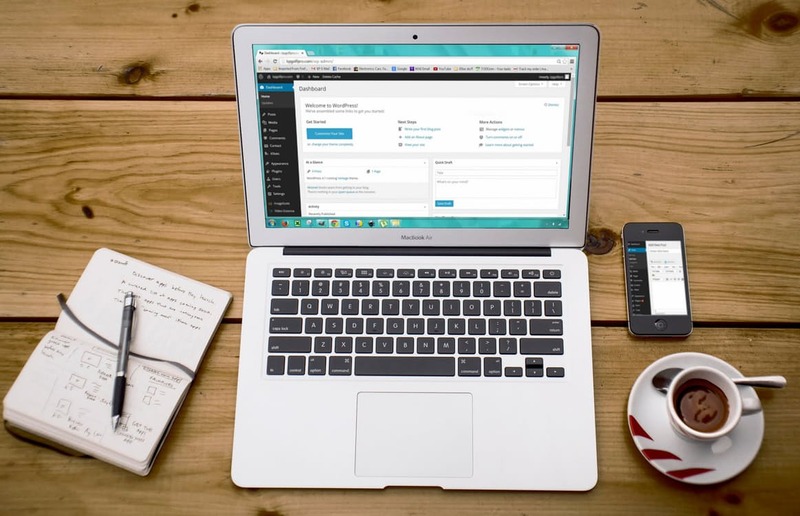 WordPress is perhaps as popular and as used as Joomla (maybe more), it is important to unravel some tips that may come in handy for marketers and users in general. As a matter of fact, of the many different and interchangeable content management systems and web ad platforms, WordPress is perhaps a little bit more advanced, trending and mainstream —blogs, company sites and e-commerce shops are fond of WordPress. Due to its versatility, designers and pretty many users in general, are fascinated with it: the range of possibilities as well as its efficiency, effectiveness, and simplicity, seems to be the most valued feature amongst users. If readers are familiar with WordPress, they may have realized that in order to properly use it, people are not required to have a deep knowledge of programming, coding, and even website design: almost 30% of the world’s top 10 million sites were built, and run on, WordPress; however, being WordPress friendly users, sometimes people are fond of doing things they ought not to, including disregarding and not paying special attention to important elements of search engine optimization that could ultimately account for possible and future growth and success issues. Is WordPress already Search Engine Optimized? Truth is, there is not such a thing as an already search engine optimized editor; however, WordPress is indeed search engine friendly. This does not remotely suggest that users can simply opt to disregard the fact that still when working on WordPress SEO strategies are needed. In fact, users still need to make SEO a top priority in order to achieve the desired results. Switching to WordPress will not enhance a website’s ranking on the pages of Google Results systematically —that is indeed one of the most common myths regarding the editor, and it has been echoing as of the launching of the editor because vendors use it as a compelling selling strategy. The vast majority of online-based business owners possesses little to none technical knowledge about digital marketing and SEO, so they often conceive terms such as search engine optimized and search engine friendly as equals. What WordPress does provide is a great, easy-to-understand starting point: users can build a site without getting too technical and spending much time or money on it; however, getting familiar with the real scope of SEO and how to properly carry out the strategies that have been commonly associated with success is definitely a plus. Does a SEO plugin replace a SEO advisor? If readers have been following this blog, they may have already realized that SEO is not a simple app they can install for immediate use. This is not how SEO works, yet so many people —business owners and even allegedly experienced marketers— fail at understanding its functioning and scope. In fact, search engine optimization, as its name suggests, consists of ongoing efforts in order to optimize a site’s ranking and drive traffic to it. There is no magical plugin that could replace an advisor, nor that can take care of the elements of search engine optimization. However, setting up a SEO plugin correctly is certainly a good start; nonetheless, it is important to point out that this is just a solid starting point, as the whole spectrum of SEO spans over a vast realm. And, which seems to be the best plugin for SEO purposes? When it comes to WordPress, there are at least two plugins that live up to their promises: All in One SEO Pack and WordPress SEO by Yoast. The former is perhaps more popular than the latter despite of being much better rated. Bear in mind that although both of the aforementioned plugins are a big aid, additional plugins can enhance the strategies thusly increasing the odds of achieving the desired results. 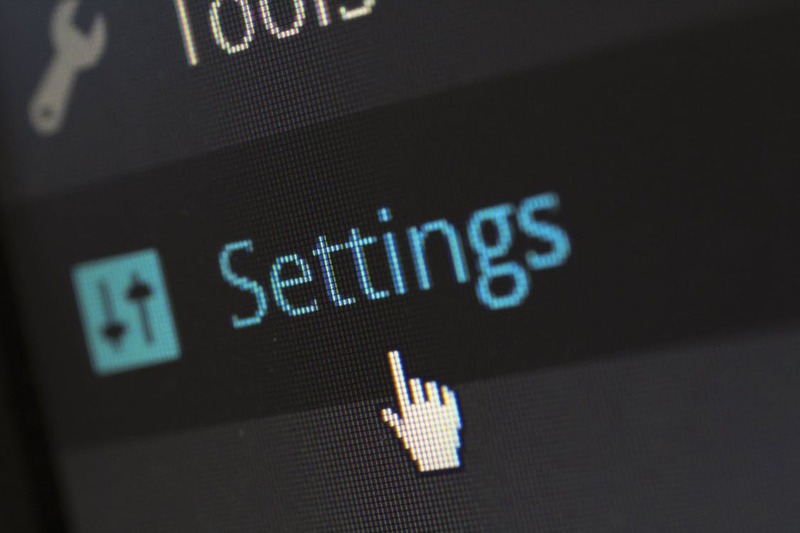 When deciding which plugin seems to be more adequate, there are some important aspects that may come in handy to aid in the decision: is the plugin compatible with other forms of technology? Is the plugin well supported by its developers? How popular is it? Is it well reviewed by previous users? 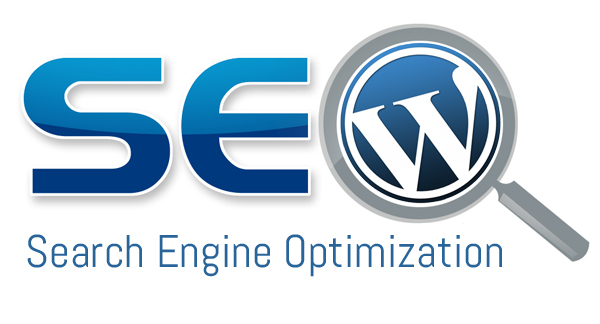 All of these things are certainly aspects that a marketer or a business owner ought to take into account when choosing a WordPress SEO plugin; nevertheless, although plugins and the WordPress editor are unquestionably a tremendous aid for marketers to develop their businesses, getting familiar with what search engine optimization can and cannot achieve is arguably the best starting point.